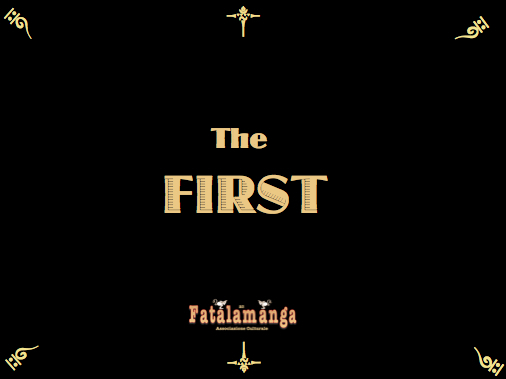 The First explores contemporary social logic. 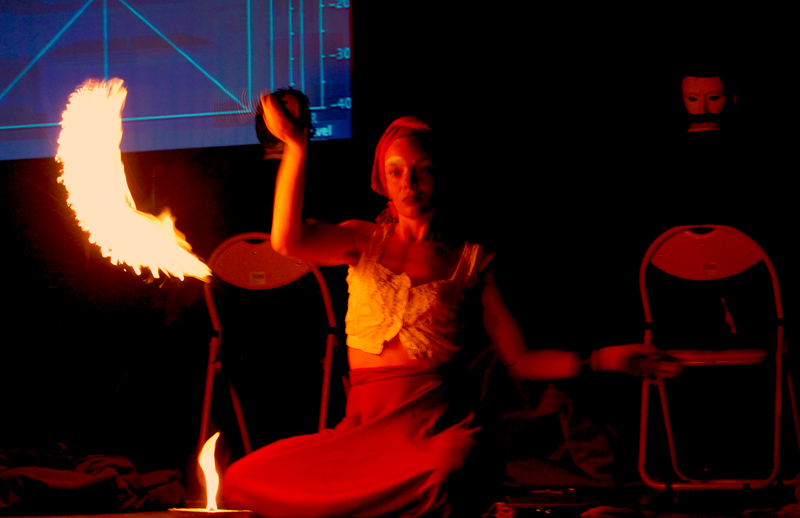 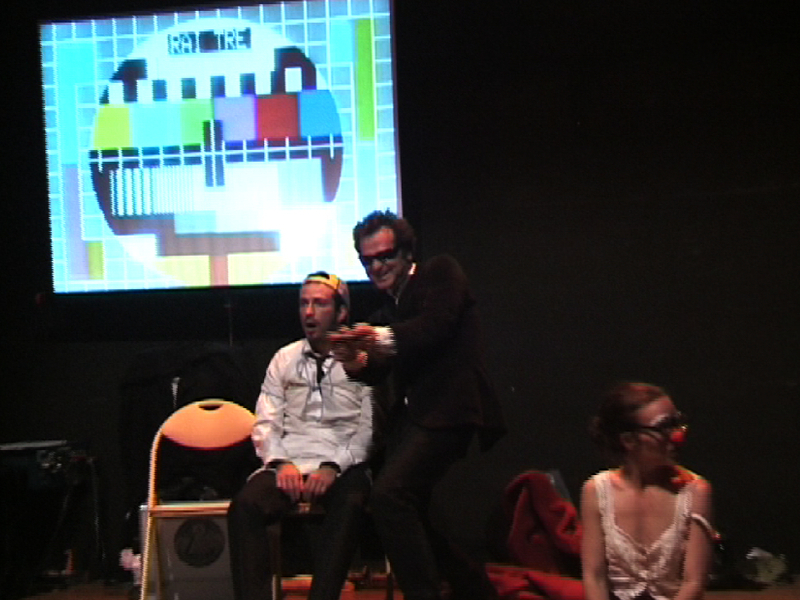 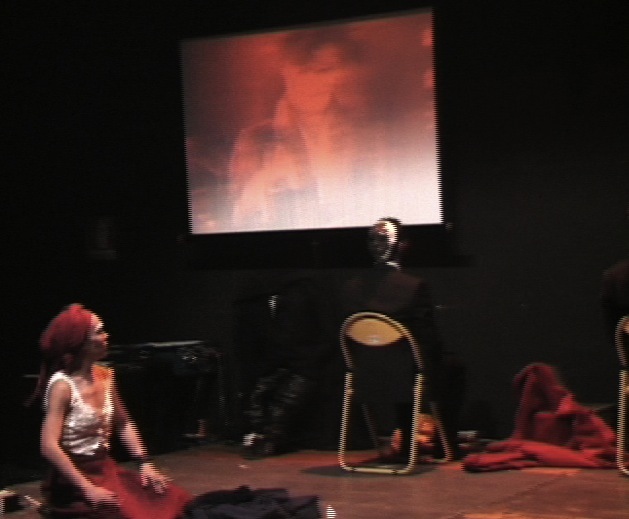 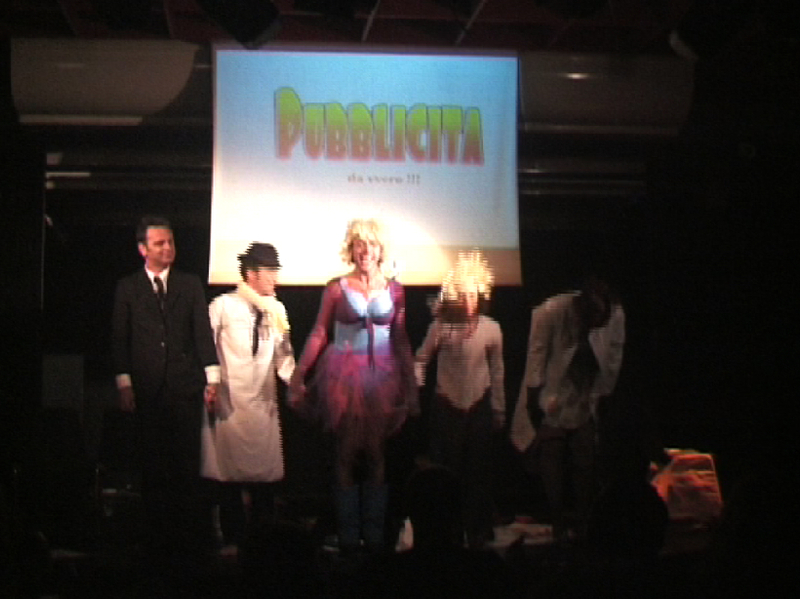 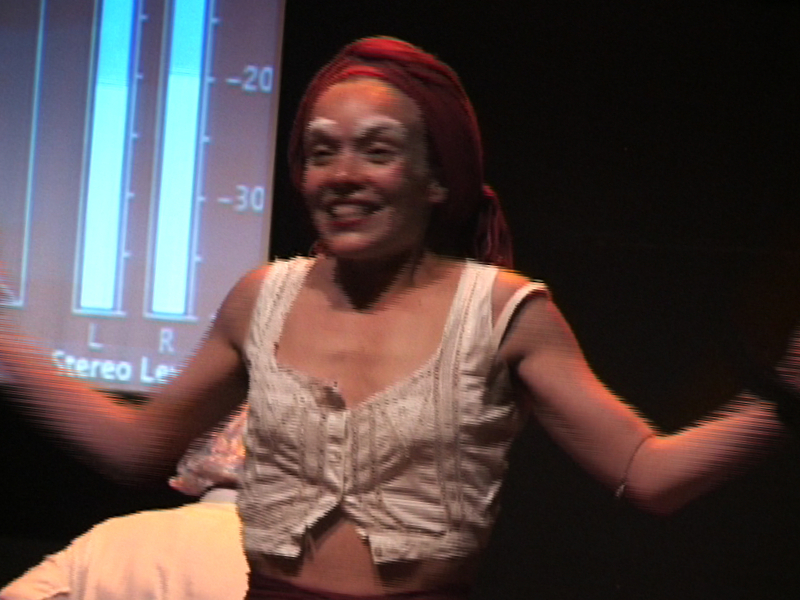 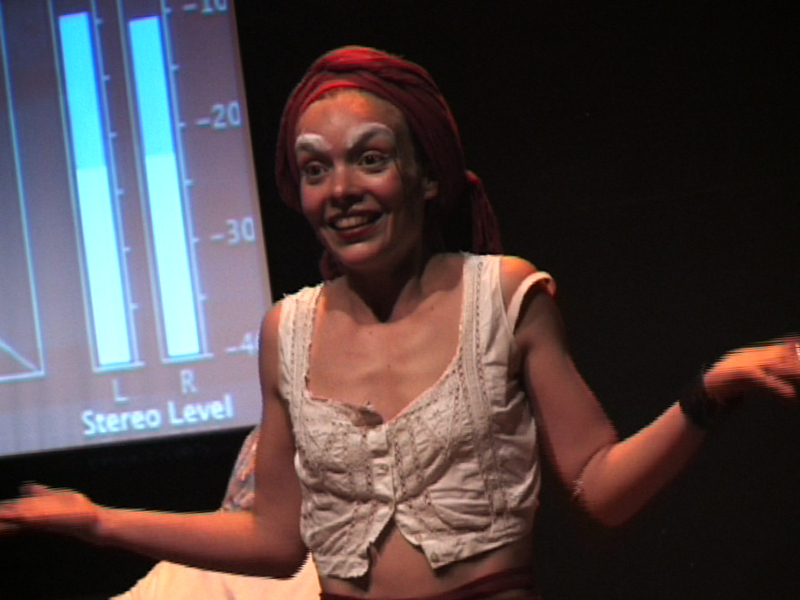 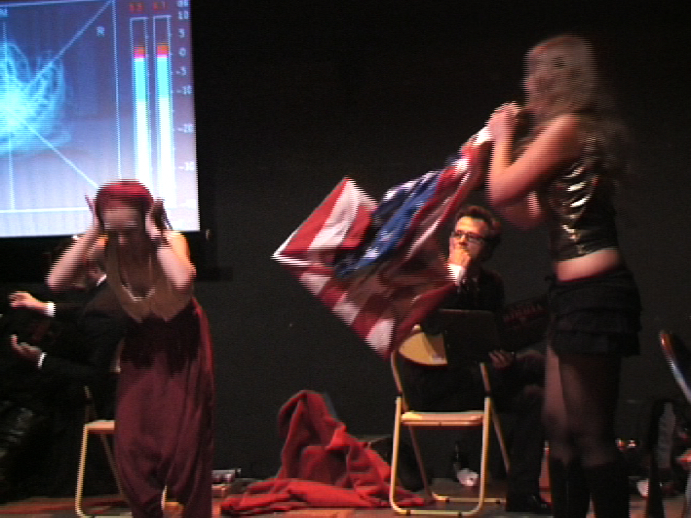 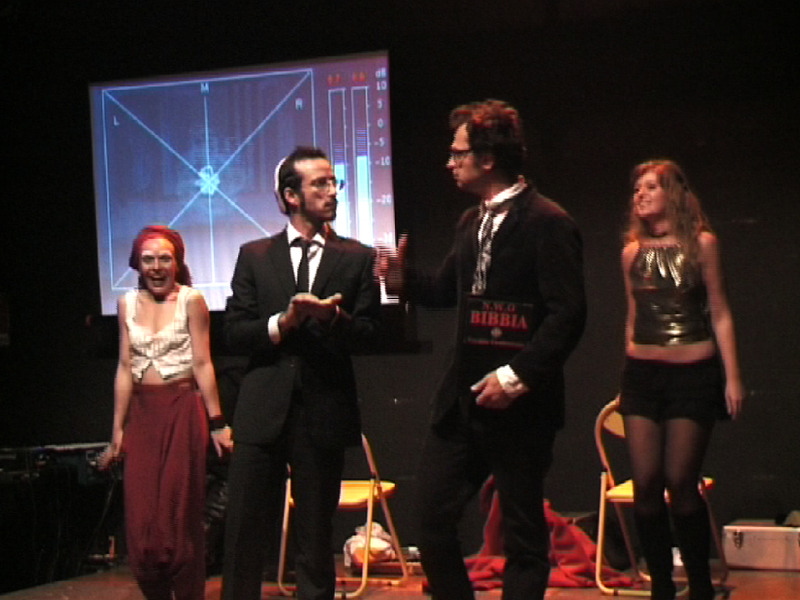 On stage, two characters: first ‘Dupe’ symbolizes the primeval human being, the child clown, the unique uncorrupted being described by Antonin Artaud as ‘Flames of a continuously lit phosphorus’; and the second ‘God TV’ her antagonist, the economics power tool, the leading being of this metaphorical dialogue which ends up with the erasure of one of the two antipodes. 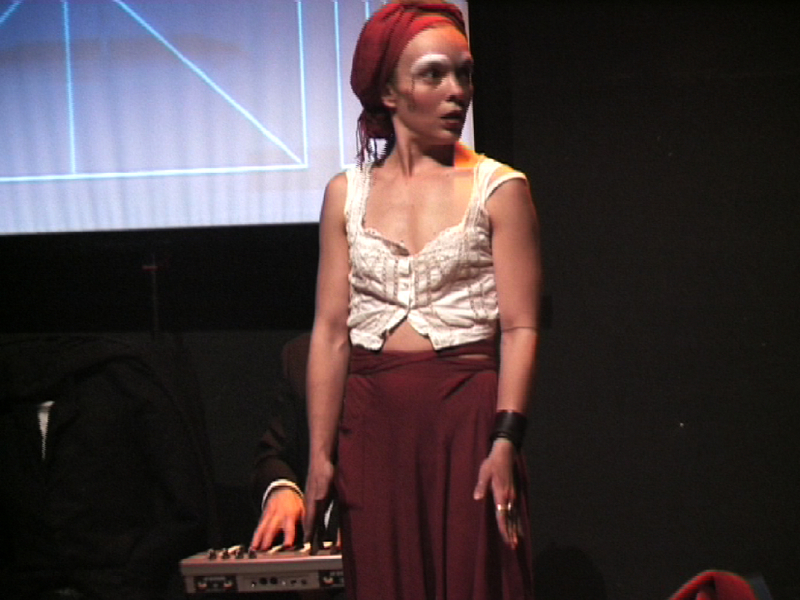 The atmosphere of the show is surreal, with ‘circus-cabaret’ scenes, including ‘genetically modified’ musicians performing live .